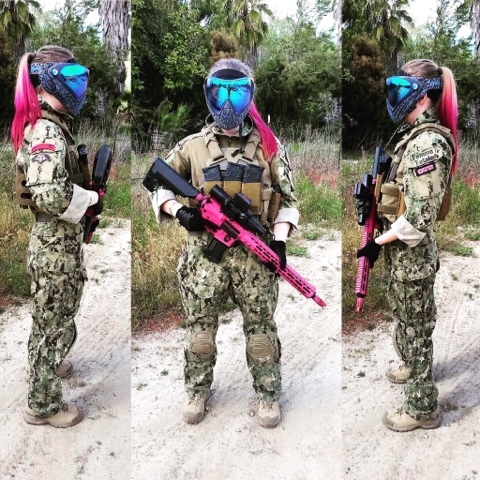 So as many of you will know on Thursday 23rd of March I flew from London to Los Angeles, USA to spend 6 weeks with Unicorn Leah and Jet Desertfox to see the states and to play some American Airsoft! 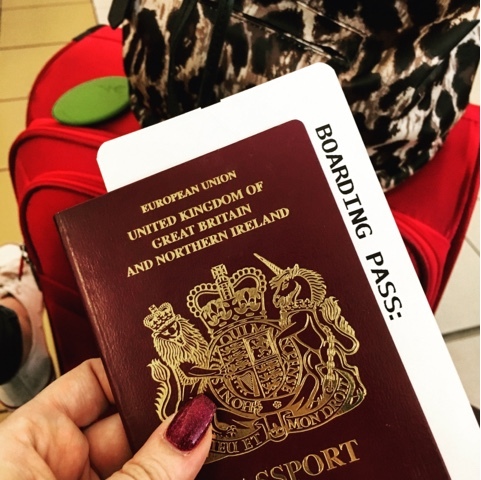 This is the first time I've travelled on my own so as you can imagine its been quite the rollercoaster so far! I arrived safely in Los Angeles at around 6pm local time and was met at the Airport by Leah and Jet! 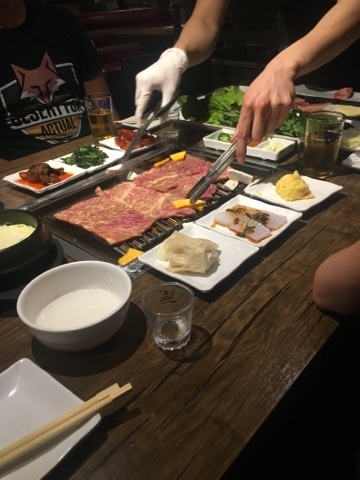 On the first evening after I arrived we visited Manhattan Beach in Los Angeles then went for a Korean BBQ in the city with D from NODE. It was great to try new food! 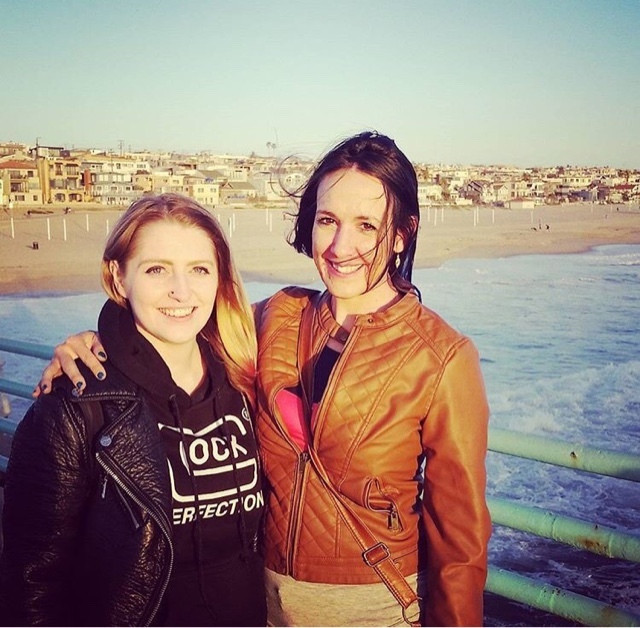 Me and my girl Leah at Manhattan Beach in Los Angeles! Eating Korean BBQ food in LA! Spare Rib and Bugogli, yummy! 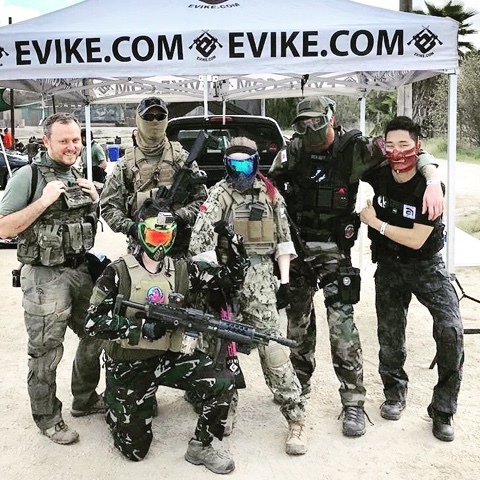 On Saturday we played Wildlands Airsoft at Jungle Island, Lake Elsinore which was my first experience of American Airsoft! We took an awesome drive through the Californian mountains, which believe it or not had snow on them! We arrived at Jungle Island and set up our prep area with a big gazebo because it was a super hot, sunny day - very different to the UK at this time of year! The site was huge and was separated into different fields and each field had a different theme and included a lot of buildings, vehicles and other cover to fight behind. The main differences between UK and US Airsoft that I have noticed is FPS limits - our sites back home are limited to 350 FPS for AEGs whilst this sites limit was 410 FPS and the loadouts are very diverse here so I have barely seen any MultiCam but a lot of speedsoft loadouts! We had a really good gameday but there were a few small issues which I think were expected as the site had just changed owners and it was their first game day, the staff were on top of it during the day. The other players were all really friendly! After our game day we went to a traditional American Sports bar for wine and chicken wings - perfect end to a great day. I also discovered that I really like Ranch dressing! My loadout for this game courtesy of the #DesertUnicornArmoury. 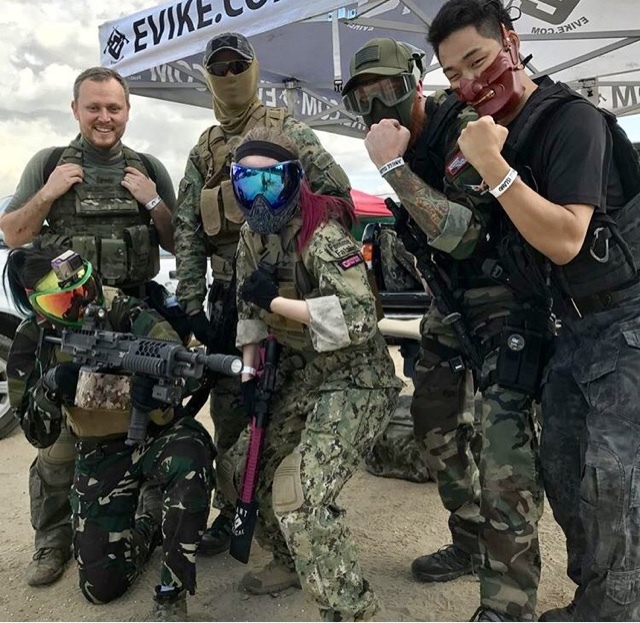 Whilst I was at the field I got to meet some awesome people including The Brain Exploder and DickButt Airsoft along with many others! 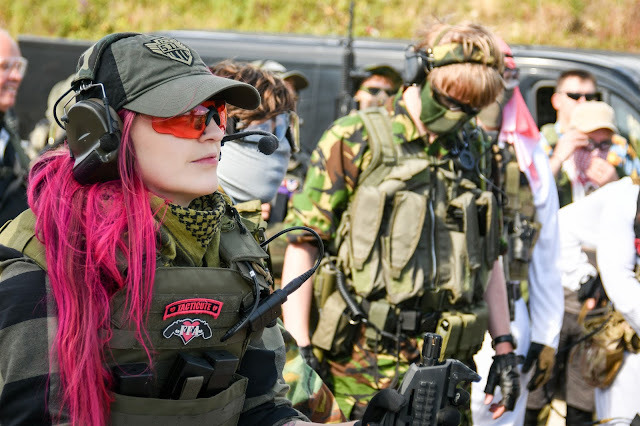 It was a super fun first game day and I'm really looking forward to my next game day at SS Airsoft this weekend! 27th April - May 2nd: MSW: Objective Stavropol in Washington. So far so good! Enjoy your stay!